As I have been saying for over three years, “The Democrat Party is dead. 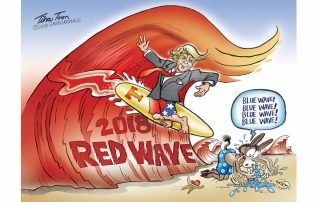 They just don’t know it yet.” Check out the anger and disgust towards Democrats, plain to see, in the following tweets…. 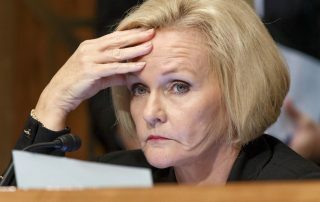 With McCaskill’s close ties to the Wicked Witch of Benghazi, Missouri voters will likely prove to her who REALLY elected President Trump. Hint for Claire: It wasn’t the f**king Russians!